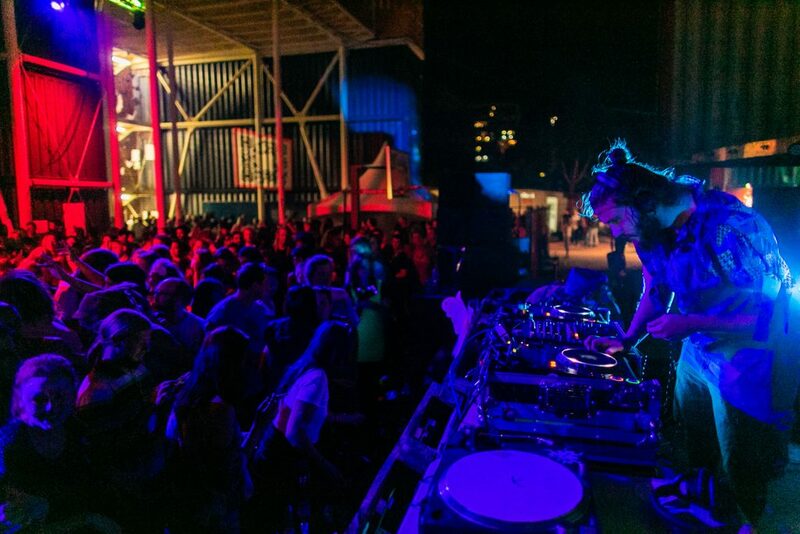 Art Not Apart’s electronic dance party. Too Many DJs, searing local producers, two interstate headliners, big projections, world-class sound and immersive installations will fill two stages of a Fyshwick warehouse until sunrise. A free bus loops from the Sound and Fury Performance Party at the NFSAfrom 9.30pm to Fyshwick, the CBD, round and round, until 5am.